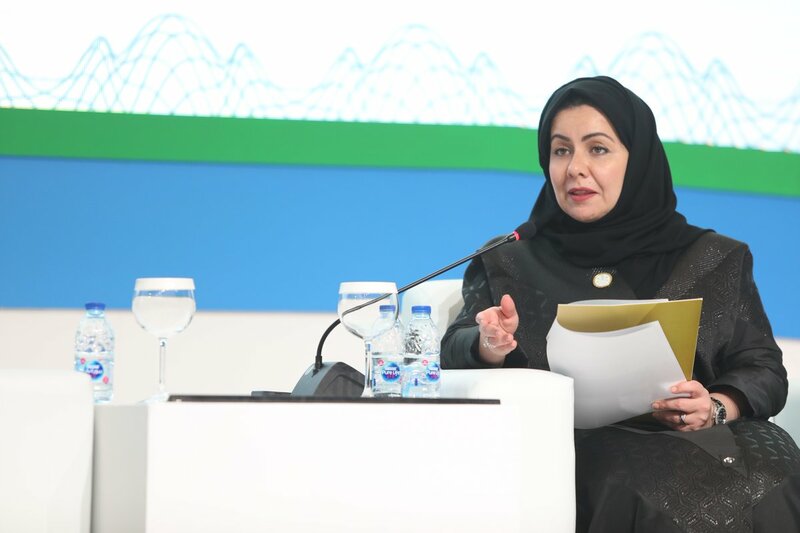 Earlier this week, Saudi Arabia’s Secretary General of the Supreme Council for Family Affairs, Dr. Hala Altuwaijri, spoke at the United Nations in New York on the various efforts being made by the Kingdom to empower women, in line with objectives laid out in the country’s Vision 2030 plan. 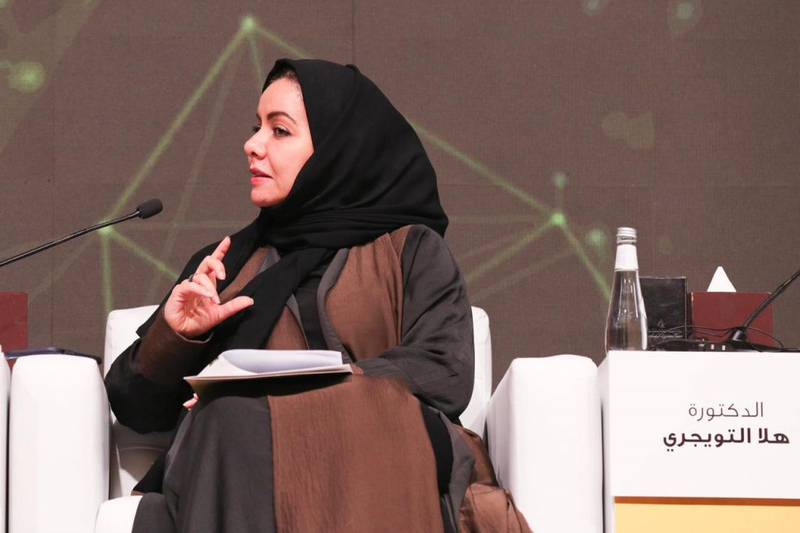 Dr. Tuwaijri pointed out during her talk that Saudi Arabia is as committed as ever to supporting its women, particularly by boosting the efficiency of institutions, and that it has specifically designed 36 strategic goals aimed at achieving this. During her speech, Dr. Altuwaijri, explained that today there is a system of social protection in Saudi Arabia that includes networks through which the social protection of its citizens has been made available and a priority. She also explained that these networks have contributed to the enhancement of women's economic status. Amongst key regulations created to enable women to enter and remain in the labor market are the prevention of wage discrimination between male and female workers for work of equal value, which is in accordance with the Regulations of the Saudi Labor Law. Dr. Altuwaijri, also highlighted that Saudi women have the right to a 10-week paid maternity leave period and a total of three years throughout the duration of their career. With regards to the benefits in the work place, Dr. Altuwaijri, highlighted a law that requires employers with 50 or more workers to provide a suitable place with a sufficient number of caregivers to look after children (under the age of six) of workers. In addition, she explained that it is strictly prohibited in Saudi Arabia to dismiss female employees for any reason related to marriage or maternity. She explained how such regulations have today contributed to the doubling of the numbers of Saudi women in the workforce, as well as to the increasing presence of women in diplomatic work, municipal elections, and the chambers of commerce. She also mentioned that women today make up 20 percent of members in the Kingdom’s Shoura Council advisory body. 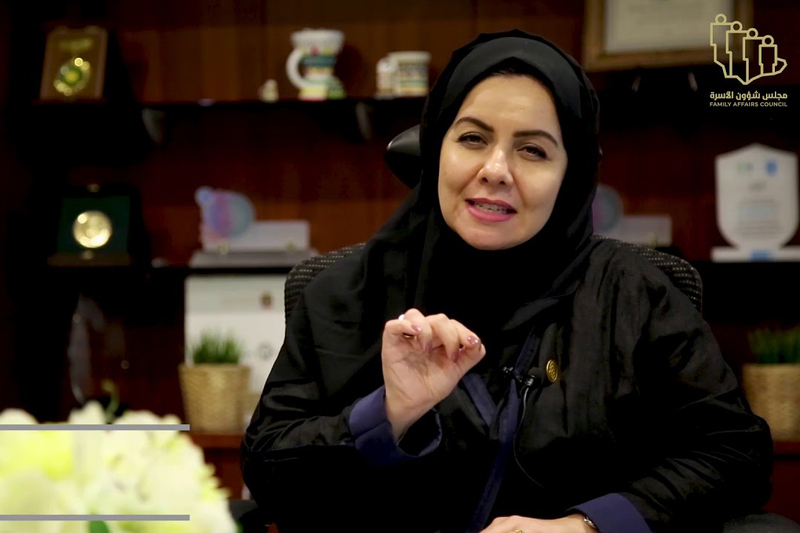 As part of her speech, Altuwaijri explained how Saudi Arabia provides social security benefit programs, support programs, programs for people with disabilities, basic health services, maternity care, home care, rehabilitation programs, educational programs, social and productive loans provided equally for both sexes by the Social Development Bank, and Hafiz program (the Kingdom’s Searching for Employment Program). In addition to these key programs, Saudi Arabia supports housing for both sexes, empowering women by providing credit for those who need it the most (such as divorcees, widows, and women who support their families) and granting them additional points that better their chances of obtaining housing support. Finally, Dr. Altuwaijri also shared the ways Saudi Arabia is today ensuring the protection of its women against abuse, specifically highlighting the country’s recent anti-harassment law.